Advanti Mainz, split five spoke design with concave face. Advanti Mainz, split five spoke design with concave face. 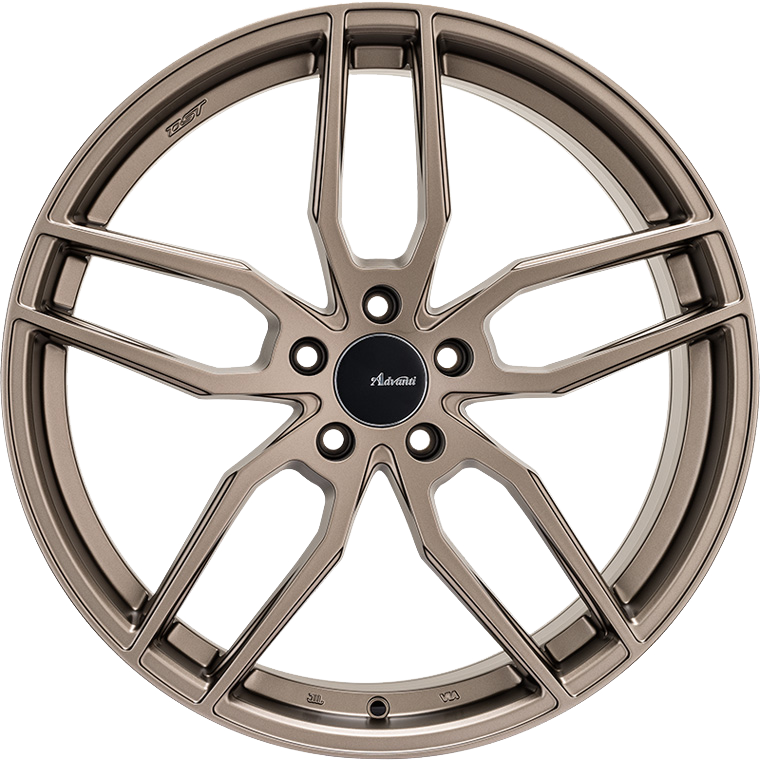 Mainz is available in Matt Bronze or Silver Full Polish finishes. A semi-forged wheel created using Advanti Racing's latest DST technology, making it Lightweight, Strong, Durable.